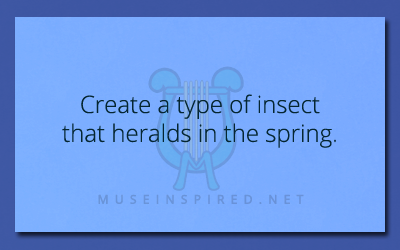 Crafting Creatures – Create a type of insect that heralds in the spring. Crafting Creatures - Craft a worm used in home remedies. Crafting Creatures - Craft an ancient creature whose bones are mistaken for gods.